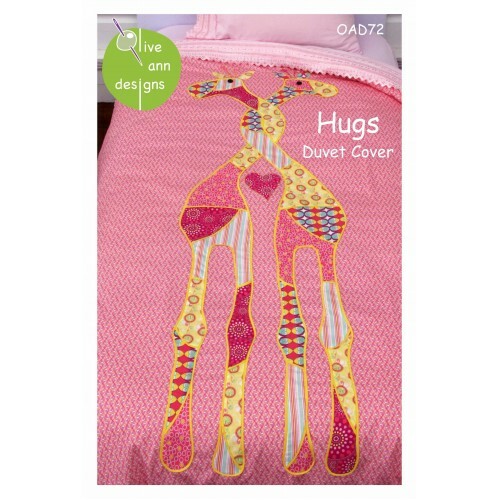 Make your child a duvet cover they will want to hug! Brighten any kid's room with these fat-quarter friendly giraffes in the colors they love. 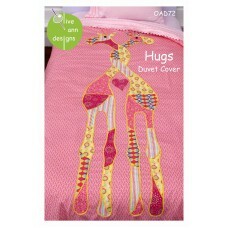 The "easy curve" constructed giraffes are attached to the duvet cover using a easy bias binding technique and a small amount of machine applique. 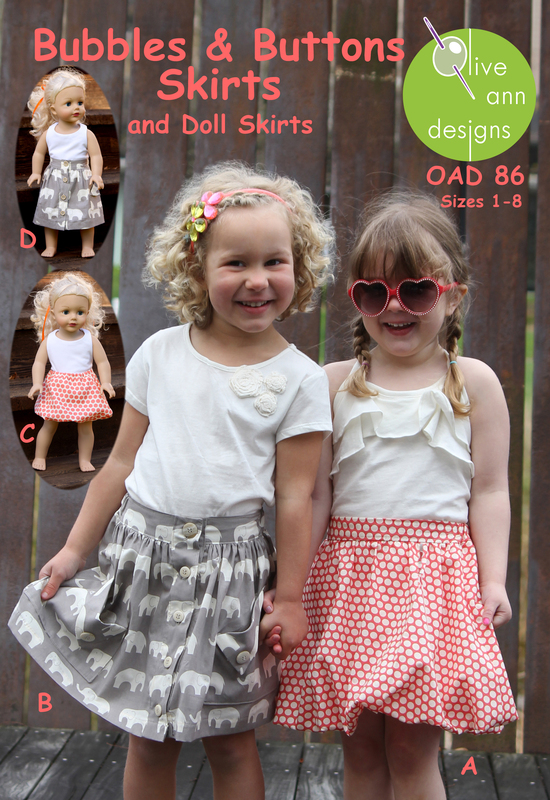 Includes full size tissue pattern or downloadable pattern for the giraffes and complete, detailed and easy to follow instructions.